Garden Twill Curtain Panels are available in two color options. Sewn in the USA from 100% cotton. This panel comes fully lined. 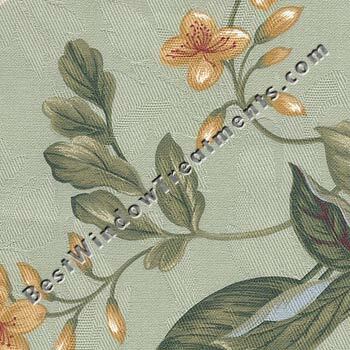 This curtain panel features a large scale floral set on a solid color background. 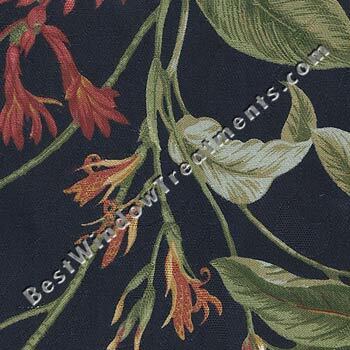 These curtains are custom sewn at the time of order with a variety of header options available. The Garden Twill Collection will make a stunning addition to your window treatments.